In the February 2016 Gartner report “Four Steps to Remedy SharePoint Online Performance for a Global Company“, research director Kyle Davis advises deploying a solution to monitor SharePoint Online. 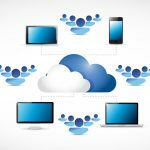 According to the report – “Global companies need to make performance enhancements to Office 365 for it to be successful”. In this article we explore what can affect SharePoint Online performance and how you can use CloudReady Monitor to assure your success. 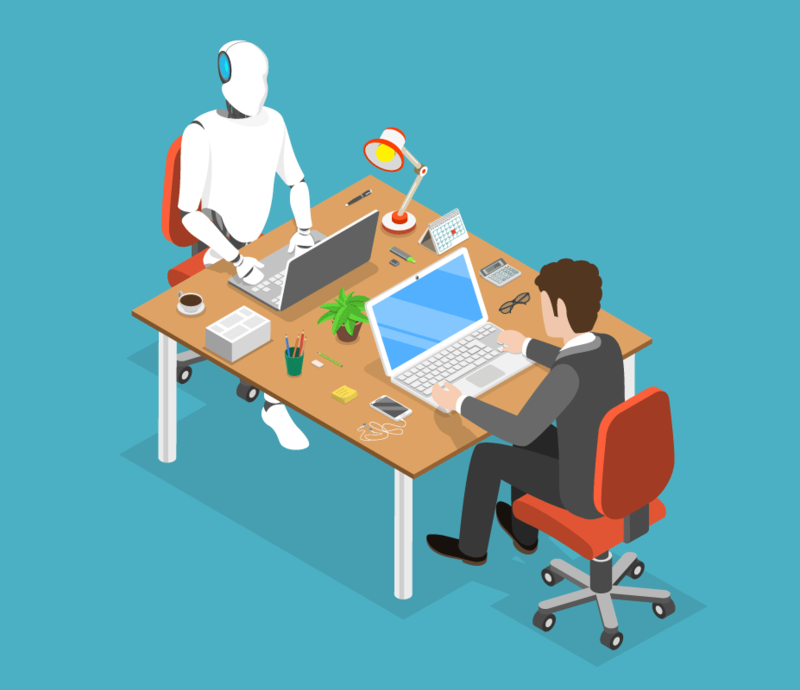 When SharePoint and all its infrastructure was behind the firewall, it was easy enough to use existing tools to monitor and detect issues affecting performance. But those tools were designed for an on premise world, not today’s cloud based architecture. Apps like SharePoint Online have the majority of their infrastructure outside of IT’s control. For these kind of cloud apps you need modern tools like CloudReady that were born in the cloud, for the cloud. What affects SharePoint Online Performance? How optimized is your WAN? How many hops between your users your SharePoint Online sites? What’s the latency? Throughput? Bandwidth? How reliable are your ISPs routes to Microsoft? You’ll get continuous updates to SharePoint Online thru your Office 365 subscription every month. Like it or not, some of these updates may affect performance, and not always for the better. How you design your sites’ navigation and how you build and deploy your WebParts & Queries have a significant impact on performance. 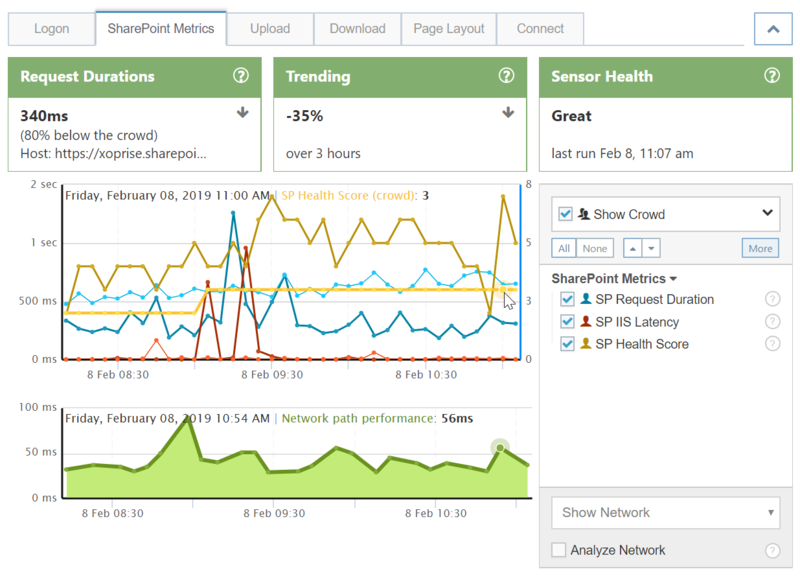 Not only do you need to optimize performance before you launch your SharePoint Online sites, you also need continuous monitoring to assure that any changes do not have an adverse impact. This is especially true since changes to the network or the service are no longer within your complete control. Also, for changes you make to site navigation, queries & WebParts, you’ll need to know how those changes affect performance before you roll them out. 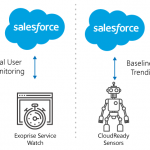 Continuous monitoring with CloudReady is the easiest and most cost effective approach to handle not only SharePoint Online performance monitoring, but also the rest of Office 365 as well as your portfolio of other SaaS apps like Salesforce, Netsuite, Workday, and more. 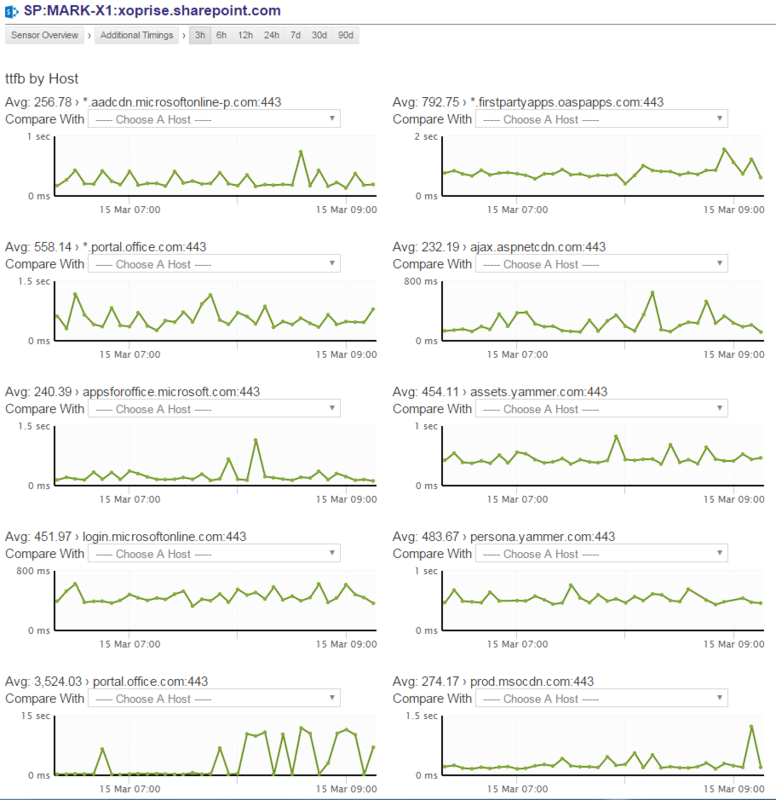 For SharePoint online, CloudReady continuously captures a number of metrics to help you understand the performance of your sites as well as what is affecting their performance. CloudReady delivers visibility end to end, from your network to Microsoft’s including everything in between. SharePoint Online sensors utilize a “headless” browser to navigate to a specific site, thru any number of redirects, including SSO challenges, to fully render the site. Next it optionally uploads and downloads an office document to a specified library. In addition to measuring the time in milliseconds to fully log on, CloudReady also gathers the SP health Score, SP Request Duration and SP IIS latency. The health score reveals the health of the underlying SharePoint servers. 0 is healthy and 10 is unhealthy. The score is calculated using many parameters such as memory usage, concurrent requests and processor utilization. Together, these metrics can help determine if a performance issue is with the SharePoint Online service or elsewhere. When the service is having issues, you’ll see this reflected in these Metrics. If you have poor Performance but these metrics are normal, then your problem lies elsewhere, and CloudReady has more data and analysis to help you understand what’s slowing things down. In the Data Point Details tab, you can view statistics such as the TCP Connect time and Time to First Byte as well as other network timings for every URL required to render the site’s page. This will include things like the Microsoft CDN’s, Office 365 navigational elements, Yammer widgets, and other elements on your sites’ page. One customer told us they were able to determine that their poor performance was related to one of those URLs taking more than a minute to return the first byte. They told us that was the equivalent of “magic” – helping them find a needle in the haystack. The result: they were able to tweak their site and get performance back to normal in a new York minute. To understand how the network is affecting performance end to end – CloudReady analyzes the network path, showing the number of hops, with a trace organized by network segment. This tells you how much time is being spent in the Microsoft network, your network, and your ISPs network. It helps answers questions such as: Which hop was the slowest? Are any nodes dropping packets? Is the network route to my site changing? This can help spot many problems both inside and outside your network. For example, route changes in your ISP, issues with DNS, or other network issues such as with your proxys and gateways. As with all of the metrics that CloudReady collects, SharePoint Online metrics are crowd sourced. This enables you to understand what typical performance for other users of CloudReady are experiencing. The crowd is comprised of thousands of data points collected in real time from a globally distributed network of Sensors. CloudReady is the only solution on the market with crowd powered metrics. Many organizations have told us they were surprised at how their performance compared to crowd. Even more have thanked us for how the Crowd helps them quickly understand if a performance issue affects only their users, or is widespread and affects other users too. How well does your SharePoint perform? CloudReady is a simple and very powerful way to get insight into your SharePoint Online performance. Don’t wait for an unexpected issue to jeopardize the success of your SharePoint Online OR Office 365 deployment. Starting a free trial is easy. Within a few minutes after signing up, most customers are collecting metrics and comparing their performance to the crowd. 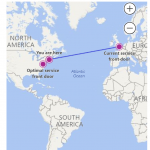 previous post: Is Your Office 365 Managed Service Provider Proactive or Reactive?